This skin preparation is of the common kingfisher (Alcedo atthis), is also known as the Eurasian kingfisher and is widespread across Eurasia and north Africa. This species is one of 89 other species of kingfishers belonging to the order of birds known as Caraciiformes, which includes the bee-eaters and the rollers. 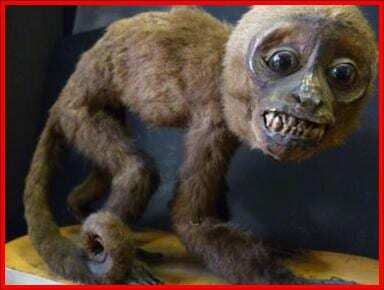 They are distinguished by their large heads, long, sharp, pointed bills, short legs, and stubby tails. The kingfishers themselves are split into three distinct families, the Cerylidae (water kingfishers), the smallest group of kingfishers which includes the giant kingfisher of the Amazon, the Halyconidae (tree kingfishers), the largest group which includes the kookaburra, the heaviest kingfisher (was a bit surprised when I made the connection, a kingfisher, really?!!?) 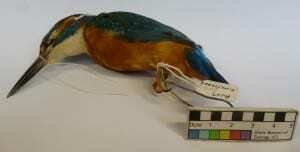 and the Alcedinidae (river kingfishers) which our specimen belongs to. The clue is in the name, the kingfisher can indeed boast to being the UK’s best angler and this specimen appears to have died as it was out on a hunt with our records for this specimen stating that it was found dead in a fishing trap on a river in the Brecon Beacons in the 1980’s. Kingfishers like this specimen are widespread in central and southern England, inhabiting still or slow flowing water such as lakes, canals and rivers. These brilliant fishers will usually feed on small fish of about 23mm in length such as the minnow or stickleback but have been recording catching fish up to 80mm long. These birds will usually hunt from a perch above the water bobbing its head to gauge the the distance before it plunges steeply down to seize it’s prey around 25cm below the surface. During the dive the kingfisher’s eyes remain open but to protect them from the water and the speed of descent into the water they have evolved a transparent third eyelid. Returning to its perch the kingfisher will beat the fish against it until it is dead and will then go about maneuvering it within its beak. The beauty of this behaviour can really be appreciated in slow motion, so make sure you check out the video below (I would strongly recommend muting the sound). Male kingfishers use their fishing prowess to impress the females, offering them their catches during courting, with the greedy ladies taking up to 12 fish in one courtship from one individual. Here at UCL Museums we have been pioneering in the use of 3D scanning technology of our objects, with the Petrie Museum of Egyptian Archaeology leading the way with their 3D Petrie Museum in collaboration with UCL Department of Civil, Environmental and Geomatic Engineering. For those who regularly follow our blogs will know here at the Grant Museum we like to be a little bit experimental when it comes to the use of our collection. 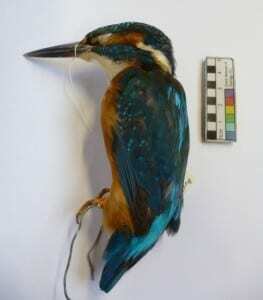 So we had a try with a range of our object, including this kingfisher skin. Here are the results. The 3D scanner takes multiple images of the specimen from different orientations and requires the specimen to be moved during the process. 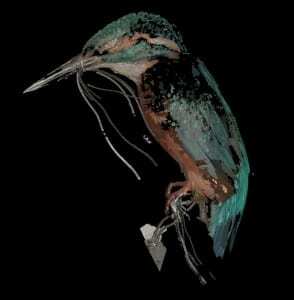 It would seem that this kingfisher specimen does not 3D scan well due to the movement of the feathers every time the specimen is repositioned and other loose attachments, sad face. As well as their skills at fishing the other distinguishing features of this species is their distinctive colouration. I’ve never had the pleasure of seeing a kingfisher in the wild but I have the absolute privilege of having the specimen on my desk as I write this entry and the back and tail feathers are truly amazing. The turquoise blue of the running down the back of this specimen is doted and streaked with electric blue which contrasts perfectly with the orange of the breast of the bird. 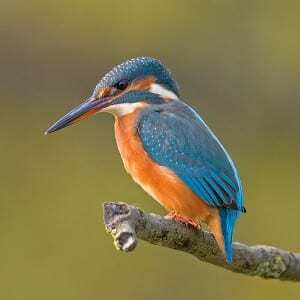 Recent research has helped us understand a little more about the colours of kingfishers, especially the back and wings. Using scanning electron microscopy the source of the colouration of these kingfishers has been revealed, it would seem this colouration is emerging from the barbs of the three main feather types, the orange barbs of the breast feathers contain small pigment granules giving the orange colour we see. Whilst the cyan and blue bards of the wings and back feathers contain spongy nanostructures that both have slightly different dimensions that cause light to reflect at different wavelengths, resulting in the different shades of blue we detect . So it is a combination of pigmentation in the breast of kingfishers and structural colour of the back and wing that give kingfishers those familiar colours we instinctively associate with the species.